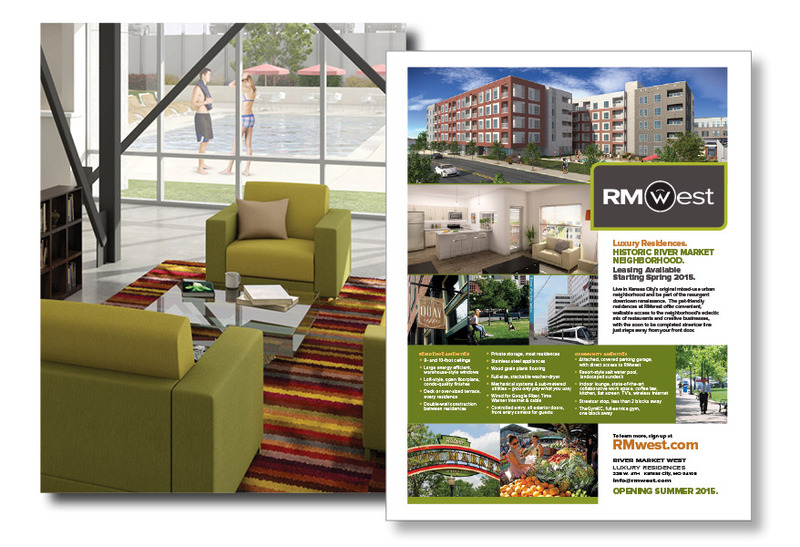 RMWest is a multi-family development in Kansas City’s historic River Market’, a highly sought after location fewer than two blocks from the streetcar line. The 137-unit property’s, best-in-class design and next-generation features and amenities are especially attractive to downtown’s high concentration of millennial workers. Despite these advantages and an experienced development team, the property still had to differentiate itself from a half dozen comparable multi-family communities, each with its own compelling marketplace advantages, to attract the interest of potential tenants and investors. 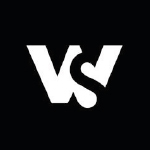 Develope branding and logo that stood out from the competition. 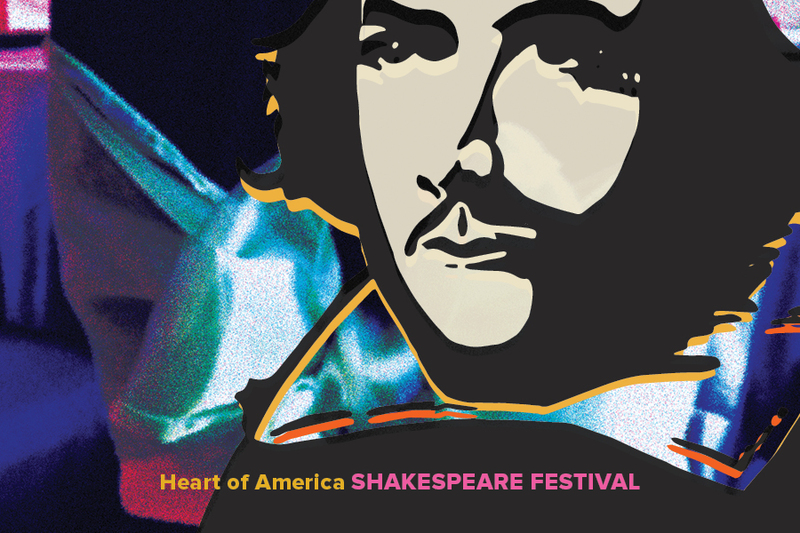 Designed sales collateral including brochure, leasing banners and permanent signage. 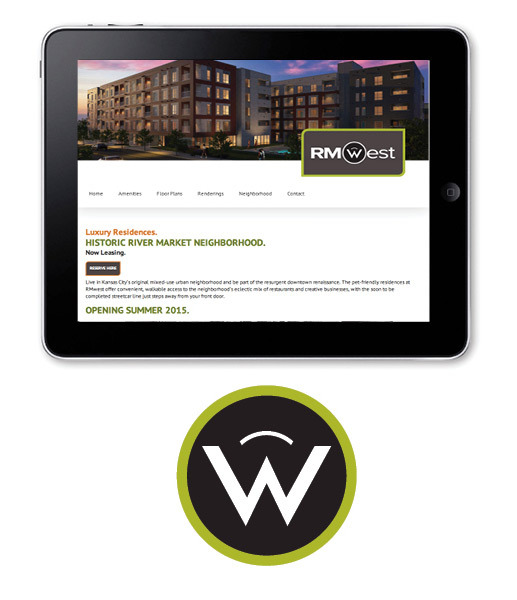 Launched a website that distinguished RMWest from the other properties located in the River Market.